In a Dutch oven, cook the beef, sausage, onions and garlic over medium heat until meat is no longer pink; drain. Transfer to a 5-qt. slow cooker. Stir in the tomatoes, tomato paste, water, sugar, Worcestershire sauce, oil and seasonings. Cook, covered, on low 8-10 hours. Discard bay leaves. Serve with spaghetti. Freeze option: Cool before placing in a freezer container. Cover and freeze for up to 3 months. Thaw in the refrigerator overnight. Place in a large saucepan; heat through, stirring occasionally. 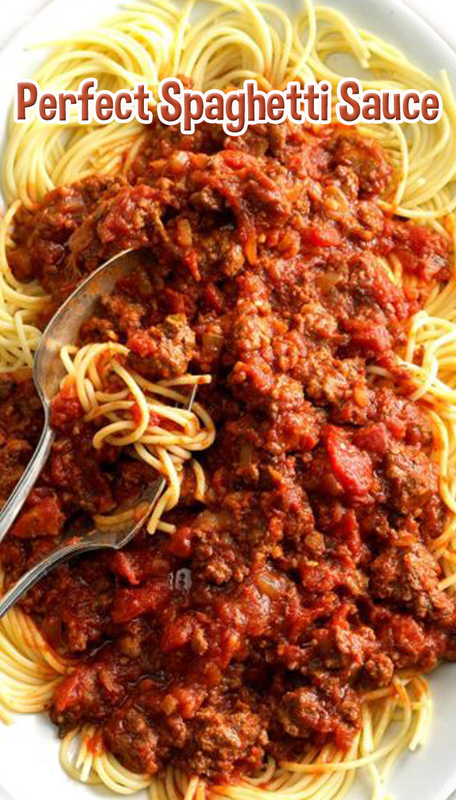 Serve with spaghetti.